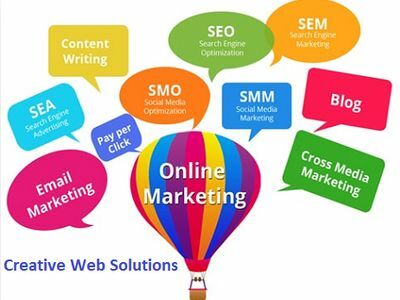 is for our in-depth understanding of our clients’ businesses requirements. 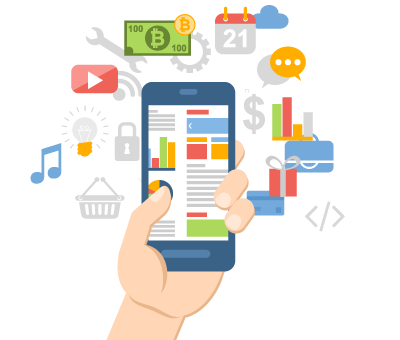 We build smart mobile apps and web portal applications that can be easily customized and tailored to match the needs of particular users or groups. 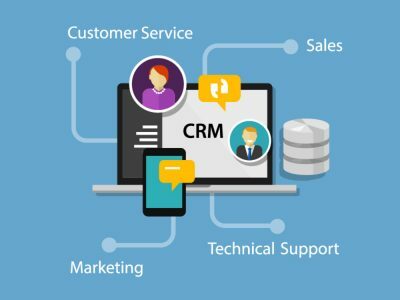 We leverage our years of CRM consulting and implementation experience to provide targeted CRM solutions to customers in different business sectors and industries across Bangladesh. Cutting-edge innovative mobile apps develoepd on iOS, android and Windows platform for enterprises, consumers and government . Leadership development can take many forms in an organization. It can be an organic process that allows natural leaders to learn on the job and evolve over time, or it can be an intentional program that cultivates emerging leaders to fill a pipeline that is primed for smooth succession. ERP solution devoted to fulfill the expectations of Enterprises and service companies for a better planning of their resources and keeping the costs under control. he enterprises in different verticals are fanatical to opt for a complete business transformation from legacy disparate applications to a sophisticated ERP suite to standardize processes and policies across organizations and geographies. Join Business Partnership with Us!